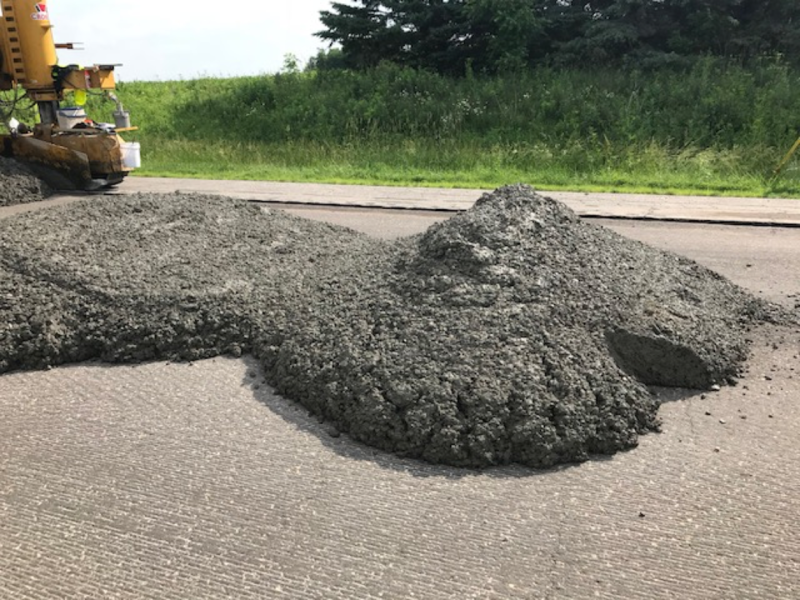 The FORTA-FERRO macro synthetic fiber was used on the first fiber-reinforced concrete overlay in the State of Minnesota for the Highway 63 rehabilitation project from Zumbro Falls to Rochester. 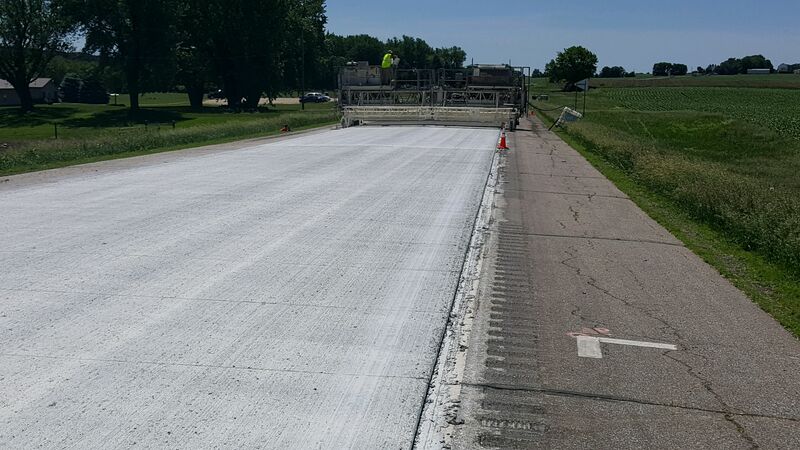 The 5″ thick overlay covered 12 1/2 miles of state highway over a severely deteriorated asphalt surface. 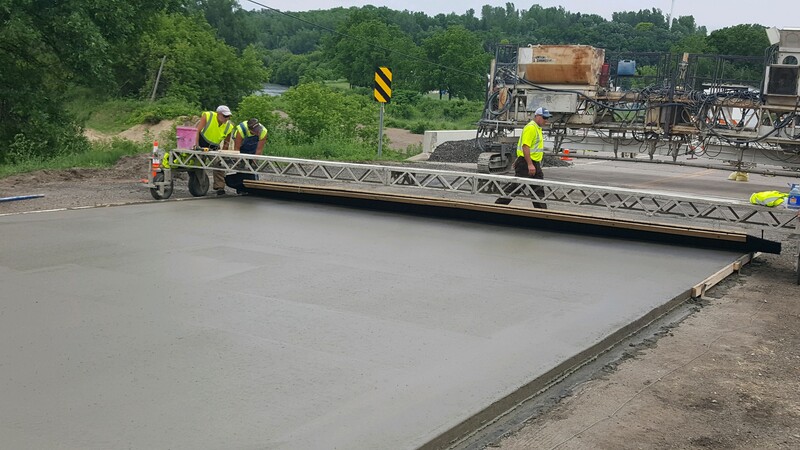 In this project, Croell Inc. used an overlay finish that included a weighted Astroturf® drag with no tining and was saw cut into conventional 6′ x 6′ panels. 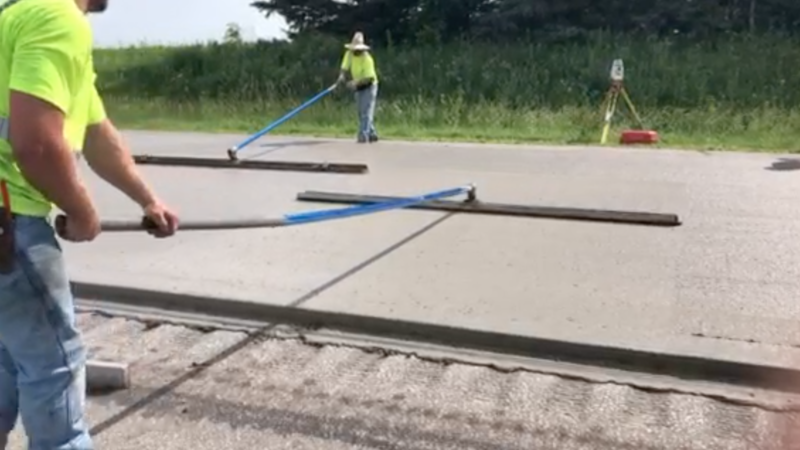 History has shown these fibers to offer additional toughness and durability, as well as a reduction of cracking and curling in the pavement applications. In addition, the fiber promises a viable return on owner investment due to extended life an durability. 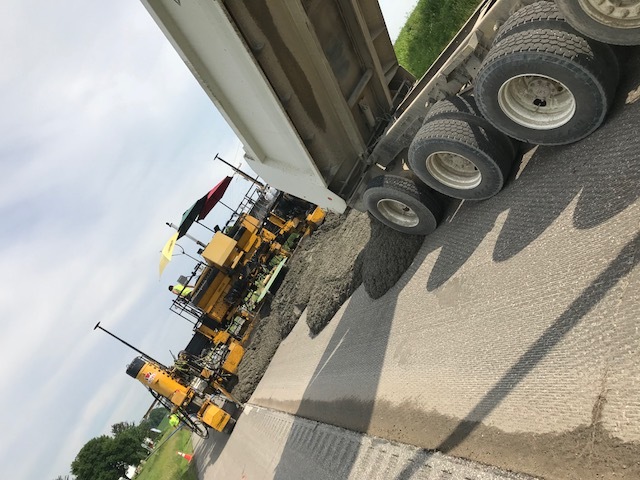 FORTA-FERRO added no additional mixing time and offered zero fiber balling, both of which were extremely valuable to the timeline and efficiency of paving contractor Croell Inc. of New Hampton, IA.